Make sure you follow the law when offering flu shots. Each year, the flu season hits the United States. The length and severity of the season is unpredictable and varies from year to year, partly because the virus itself constantly changes. And the flu season can take a mighty toll on the workplace in terms of both your employees’ health and welfare and your bottom line. According to the National Institute for Occupational Safety and Health, up to 111 million workdays are lost during the flu season each year — at an estimated $7 billion per year in sick days and lost productivity. Many employers promote the seasonal flu vaccine, which is considered the number one way to fight the flu. Employers can host on-site vaccination clinics or provide information about low-cost, community flu vaccinations in the area. But, as a recent Equal Employment Opportunity Commission (EEOC) settlement demonstrates, flu shots, in most circumstances, should be optional for employees in order to not run afoul of the law. A hospital will have to pay $300,000 to six former employees to settle a religious discrimination suit alleging that the hospital refused to grant religious-based exemptions from a mandatory flu shot requirement. In the lawsuit, the EEOC alleged that the hospital implemented a mandatory flu vaccination requirement for employees unless they were granted an exemption for medical or religious reasons. Six employees alleged that they requested religious exemption from the vaccination requirement based on sincerely held religious beliefs but were denied. When the employees refused to get the shot, they were fired. According to the lawsuit, the hospital granted fourteen exemption requests based on medical reasons but denied all religion-based exemption requests. In addition to the monetary settlement, the hospital is required to offer to reinstate the six employees. Moreover, in the future, the hospital is required to grant exemptions from any flu shot requirement to all employees with sincerely held religious beliefs. When considering requests for religious accommodations, the hospital must follow Title VII’s definition of religion, which forbids employers from rejecting accommodation requests simply because the employer disagrees with an employee’s belief, or thinks the belief is unfounded or is not an official religion or denomination. 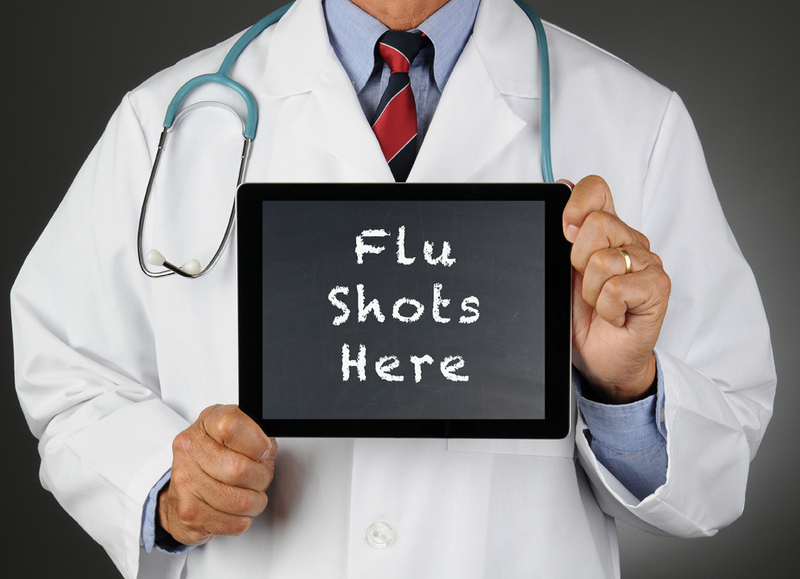 Employers with questions regarding setting flu vaccination programs should consult legal counsel. CalChamber members can read more about discrimination based on Religion in the HR Library. Not a member? Learn more about what HRCalifornia can do for you.